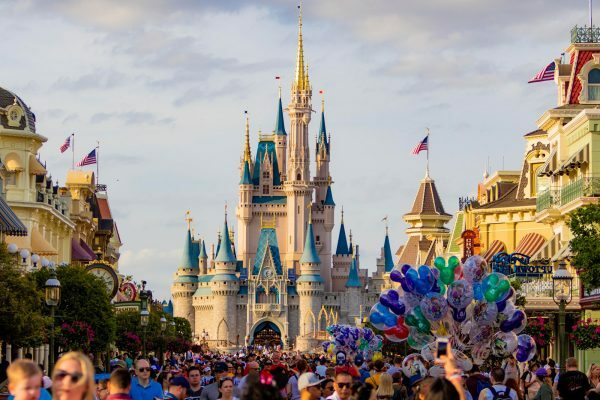 While everyone else is making resolutions to lose weight or learn a new language, make your own resolution to enjoy what’s left of 2018 at Walt Disney World in Orlando. 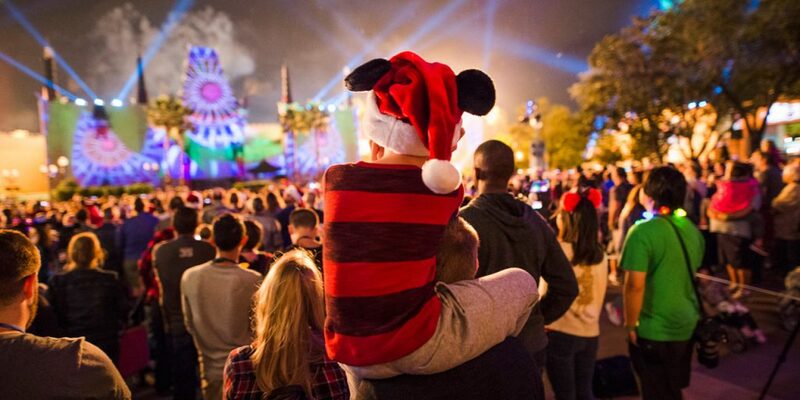 Disney is known for year-round fun and they take that fun to a whole new level during the holidays. 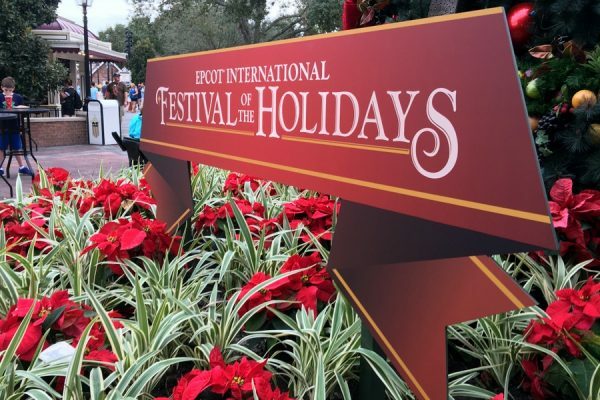 Enjoy events year-end events like Mickey’s Very Merry Christmas Party, Epcot International Festival of the Holidays and Flurry of Fun at Hollywood Studios. They even have a some awesome ideas for New Years eve! Follow this series to know exactly what you can do during the holidays at Casiola Vacation Homes. 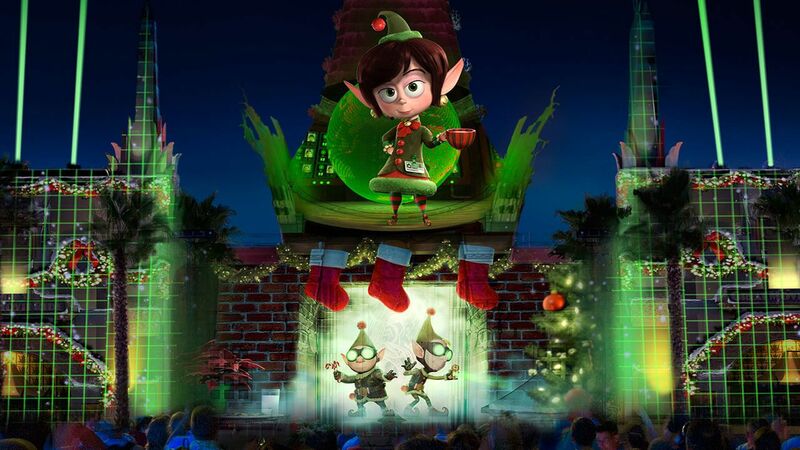 The Magic Kingdom and Epcot don’t get to have all the fun – Hollywood Studios also rolls out the holiday red carpet with Flurry of Fun. Disney Magic transforms Sunset Boulevard into a winter wonderland, complete with holiday decor, laser effects and even “snow”. The Hollywood Tower gets a Christmas makeover too, boasting projections of Disney characters in holiday stories. You’ll be blown away by the Jingle Bell, Jingle BAM! fireworks, music and light show. Indulge in the Jingle Bell, Jingle BAM! dessert party and enjoy the show from a reserved spot, as well as tasty treats. Echo Lake and Toy Story Land both shine with jolly decor and Minnie throws an impressive Christmas dinner at Minnie’s Holiday Dine. Santa Claus is on hand until Christmas Eve, when he has to report to the North Pole. From there, Santa Goofy takes over to listen to your Christmas wishes. 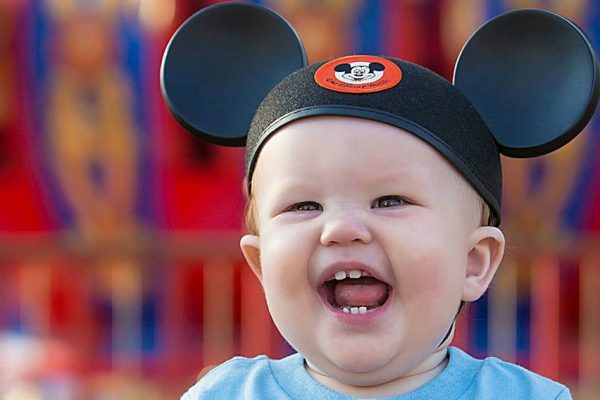 All the festivities at Hollywood Studios are included with your general admission ticket.